Serving more than 22,000 Orange County children and families each year, America On Track breaks the cycle of poverty, incarceration, and hopelessness through long-term youth development, education, and life-enhancing programs. 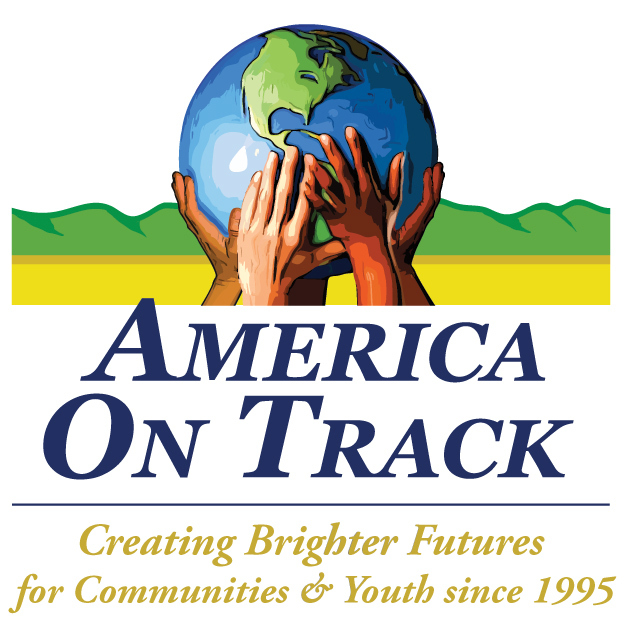 America On Track's Mission is to inspire brighter futures by building youth leaders, supporting families, and strengthening communities through life-transforming programs. 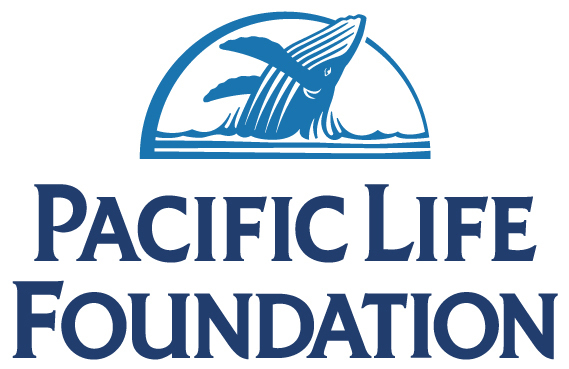 Our Vision is to create more vibrant communities by addressing social inequities and health disparities through evidence-based programs that focus on leadership development, mentoring, academic achievement, fitness & nutrition, and drug use prevention. Our Motto: Creating Brighter Futures for Communities & Youth since 1995!